A: Use my stock anywhere you like, for whatever you like commercially or non-commercially as long as you follow the can't do rules posted below. B: Apply my textures over your photos or art work, or blend with your textures to create something new and yours for sale or downloading such as Scrapbooking and kit makers. A: No redistribution of stock in its own right, meaning: no upload to a stock gallery and no giving away my stock anywhere the way it is. Not on Stock CDs or uploaded to stock sites, or via your website. If you want people to get my stock, send them here so they can download it! B: If you want to use my stock for anything commercial, I expect you to do more than just change colours. Try putting the texture in a diptych/triptych/collage or apply any other minor adjustments you can think of (run a filter over it, use an action, fiddle with darkroom techniques)! In other words: make the image your own, don't try to simply resell what I gave you. 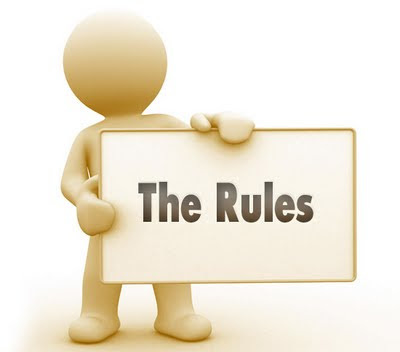 As stated above, redistribution is strictly prohibited and especially so if you are trying to make money with something you have not created yourself! Webmasters: You may post information about my resources on your websites without needing to contact me for permission. You may NOT host my files on your server or link to my files directly. You MUST send the user to this website for the download. Again, you can do this without needing to contact me for permission. The textures I provide here at Shadowhouse Creations are royalty free, and can be used in any of your projects both personal and commercial with no attribution required. Please do not host textures elsewhere or redistribute them in their original format, if you would like to share with others direct them back to Shadowhouse Creations. If you follow the rules above, you can use them on any project you want, even commercially! Really, really, really love them?.. donate what you can to keep this site alive! As always, have fun and play nice!